Extending Valentine’s Day into the weekend? There’s lots of options, some perhaps more romantic than others, depending on what revs up your heartbeat! Be it Tin Pan Alley or garage band grooves, it’s all happening here in the Twin Cities. Friday, February 15. The Black Dog always hosts musicians who take an independent spin, regardless of genre, but Friday nights typically bring an installment of the Community Pool/Deep End series, curated by Nathan Hanson and Brian Roessler. 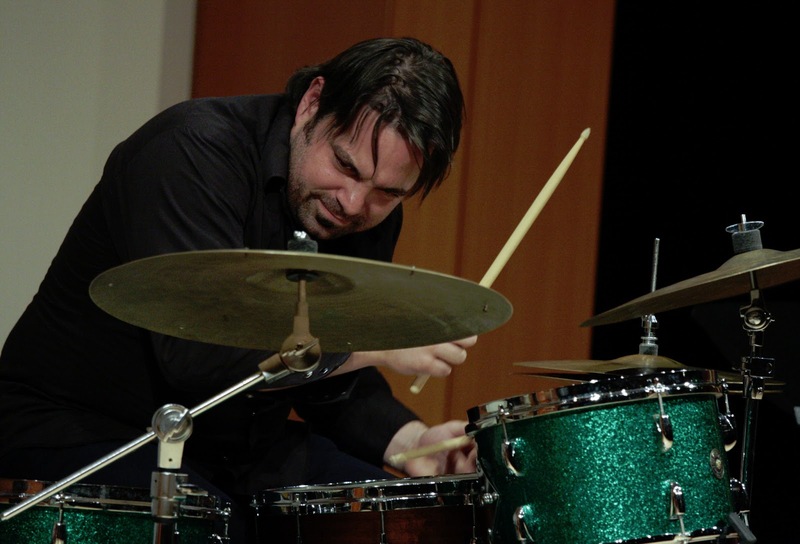 Tonight Brad Bellows and Donald Washington front an inventive quartet. The space is small but the ideas are huge. If you missed a romantic evening on Valentine’s Day, or just want more, Joann Funk and Jeff Brueske turn their usual Friday night at the Lobby Bar of the St Paul Hotel into a special “Isn’t It Romantic,” with drummer Nathan Norman and special guest, vocalist Steve Marking. Marking joined Joanne for their Christmas show and is back by popular demand. Great standards from Gershwin and more. Friday-Saturday, February 15-16. 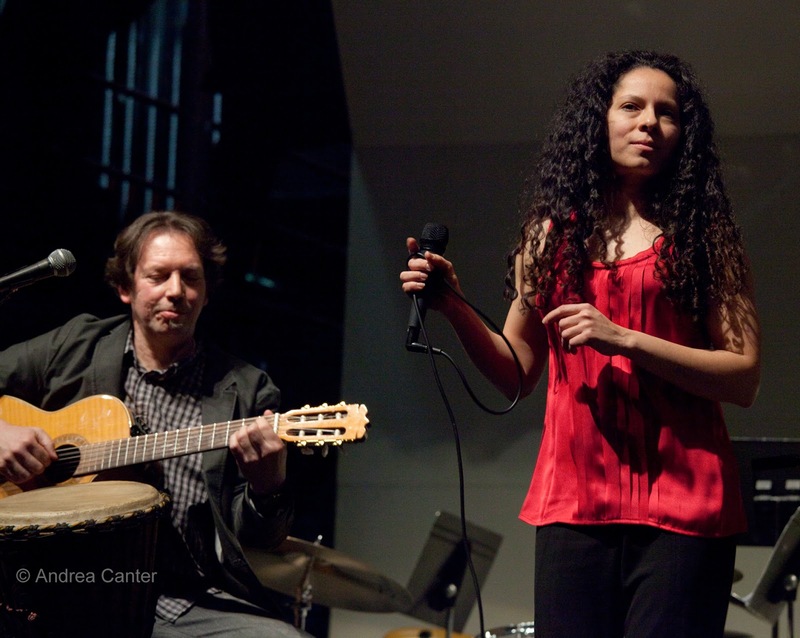 Honoring the late piano genius Bobby Peterson, another native genius returns to the Artists Quarter with a reprise of the famed After Hours Trio. At the core will be Bill Carrothers, highly acclaimed throughout Europe and now growing a much deserved reputation in the U.S. Whether delivering elegant and playful originals or turning covers inside out, Carrothers has the power to evoke tears, laughter and even confusion with a single phrase from a single instrument. And in the company of bassist Billy Peterson (Bobby’s cousin) and drummer Kenny Horst, the possibilities more than triple. Friday-Sunday, February 15-17. After a Valentine’s Day opening, the Southern Theater’s jazz ballet, Lot of Living to Do, continues its run. Featuring great jazz tunes from the 30s, the show melds the vocal talents of Katie Gearty and Jared Oxborough with the dancers of the ColliDe Theatrical Dance Company, directed and choreographed by Regina Peluso. The story is inspired by famed St. Paul madam, Nina Crawford, and portrays the struggles and hopes of three young women who are thrown into a life of prostitution during the 1930s. 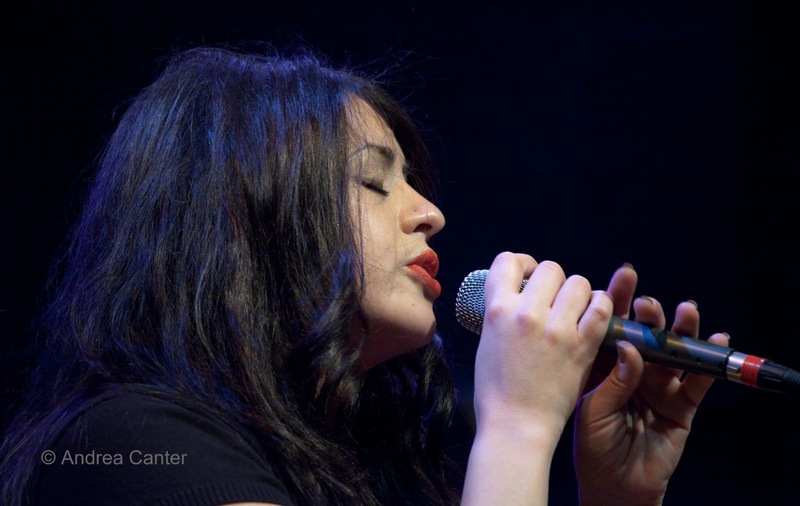 Katie gave us a tasty preview of the music last week at Jazz Central. 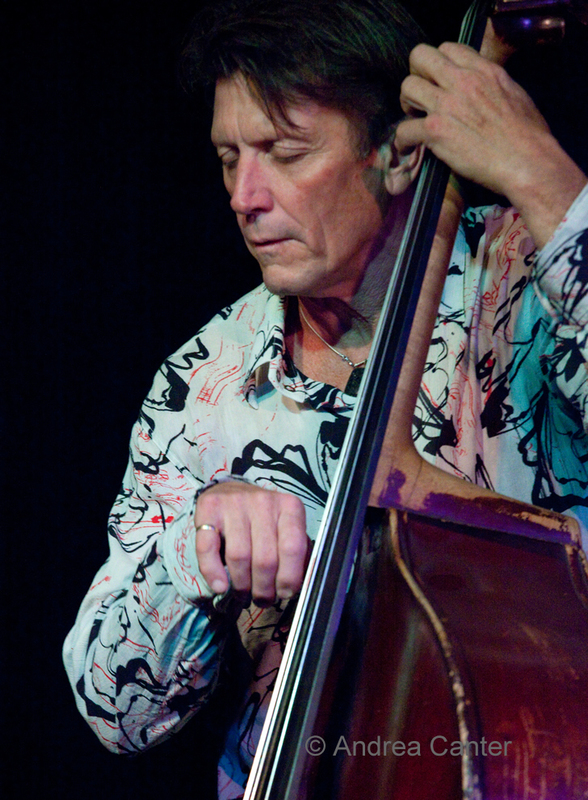 Other local jazzers on stage include pianist Dan Musselman, bassist Graydon Peterson, and drummer Pete Hennig. This weekend marks the annual Carnaval Brasileiro at the Fine Line, three days of Brazilian music and culture. 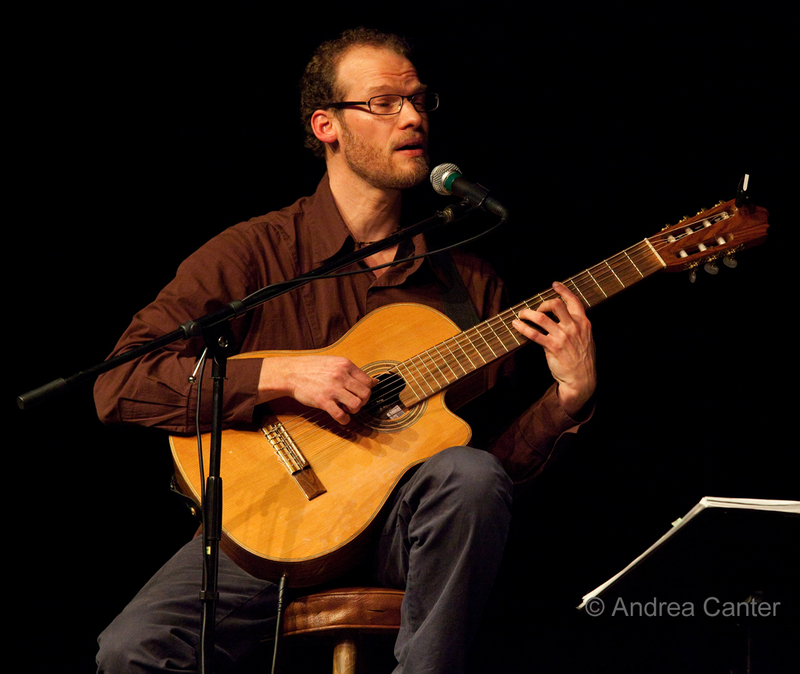 The host band, Beira Mar Brasil, is led by local guitar wizard Robert Everest, and will take you through a variety of traditional music and dance forms. There’s fun for the whole family, including a Sunday matinee—music, food, masks, and more. Rio is just down the street. Saturday, February 16. About twice a year, we get treated to the unique melodies and harmonies of the Ellen Lease/Pat Moriarty Quintet. 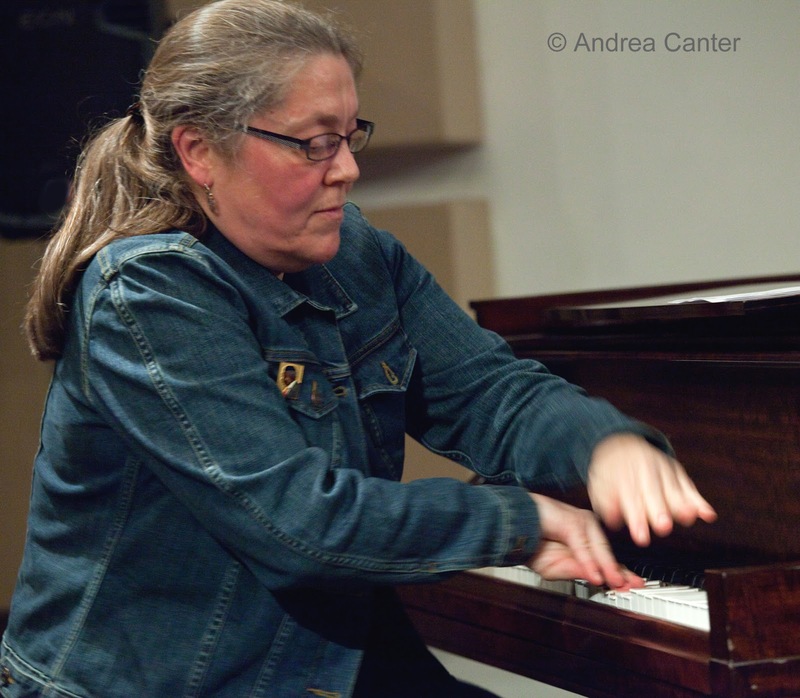 At Studio Z for one show, pianist Ellen and alto saxophonist Pat engage in some playful mayhem with tenor/soprano saxman Chris Thomson, bassist Jeff Bailey, and frequent cohort, drummer Phil Hey. Active in the 80s, Ellen and Pat revived the ensemble about five years ago, released a great recording (Chance, Love and Logic), and have found a revolving cast of characters that always works. It’s a birthday party and CD release bash for Todd Clouser and his Minnesota edition of A Love Electric, going down at the Icehouse for the night owls (11 pm). A year ago, Todd made a commitment to release three recordings in a year, and this is number three (The Naked Beat), the most rock-influenced yet, intended as a “dance record.” It’s also guitarist/composer Todd’s recording debut as a vocalist. If you remember the ambient rock vocals of the late 60s and 70s, this will be familiar territory, sort of. But there’s significant jazz and funk elements, and with cohorts like Bryan Nichols, Adam Meckler, Chris Bates and Greg Schutte on stage, it’s going to be a real meltdown in South Minneapolis! Monday, February 18. 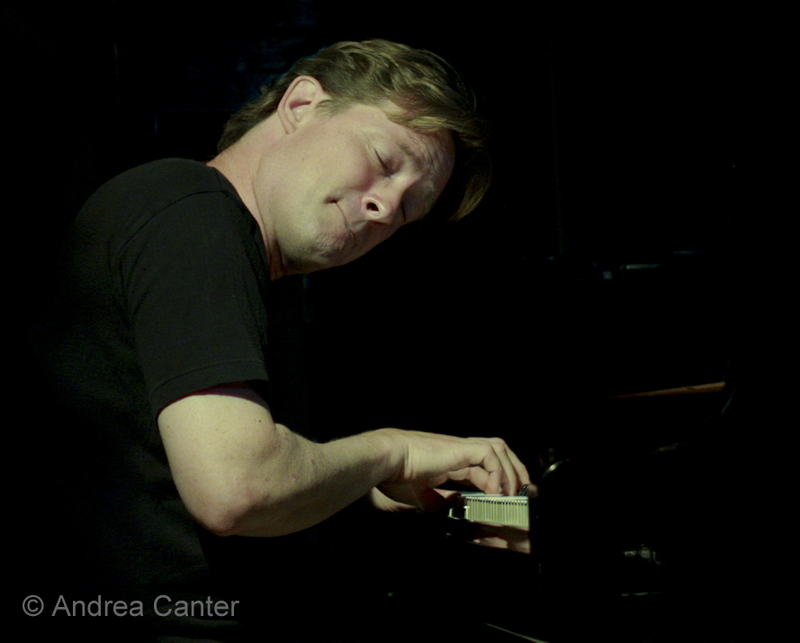 Pianist Phil Aaron and saxophonist Dave Brattain will swing hard and bop long at Jazz Central tonight. Aaron is one of the area’s busiest musicians, leading his own ensembles and backing just about everyone else, including anchoring the Phil Hey Quartet. Brattain is heard less often, keeping busy with a day job heading bands at Wayzata High School. But when he comes out to play, he plays as hard as anyone out there. Heading south, it’s Monday so that means JT’s Jazz Implosion at the Icehouse. Often the line-up is announced (on Facebook) at the last minute, but you can be sure the ensemble of the evening, often with drummer and curator JT Bates at the helm, will feature the most adventuresome musicians in town. Tuesday, February 19. Pairings of veterans and rising stars dominate Tuesday night. At Jazz Central, it’s the Explosion Big Band led by Twin Cities Seven’s sax pro Doug Haining and Snowblind/Jack Brass trombonist Scott Agster. Big band in a small space? The sound is really perfect, and it’s a much more personal experience that the usual big band gig. At the Artists Quarter, the evening begins with a free early set from the Cory Wong Quartet, a band of some of the most skillful of the new generation. At 9, it’s another Tuesday night with Dean Magraw and Friends – the master guitarist has an amazing line-up of friends to draw from, so no matter what, it will be a great night. With Westside Tacos! 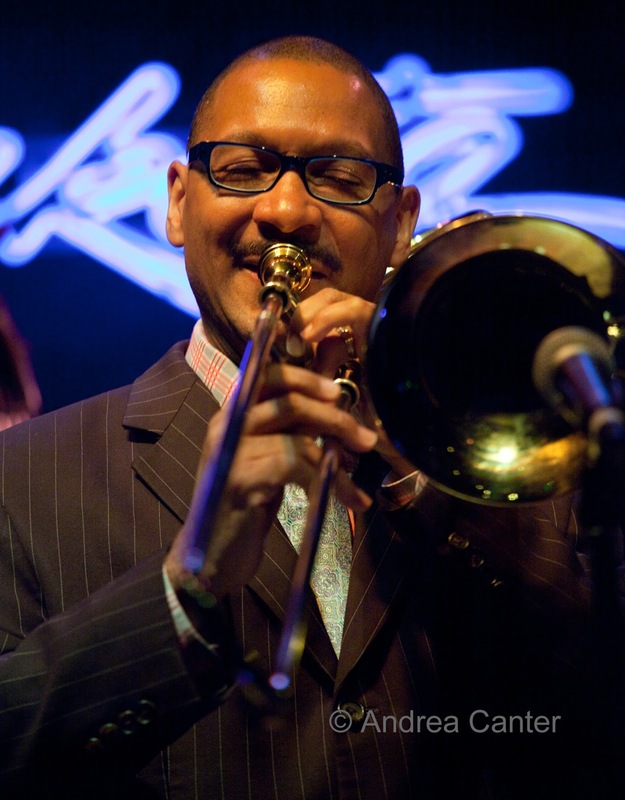 And what fundraiser would not benefit from the sleek trombone of Delfeayo Marsalis? Raising support for Edina’s A Better Chance (bringing disadvantaged students to one of the nation’s best high schools), the Marsalis Quintet will perform at the Dakota, featuring saxophonist Mark Gross, pianist Richard Johnson, and drummer Winard Harper. You might pay $75 to see this band at one of the nation’s top clubs or concert halls, so here’s a chance to spend no more and have it mean a lot more! And enjoy one of the top jazz ensembles working today. Wednesday, February 20. 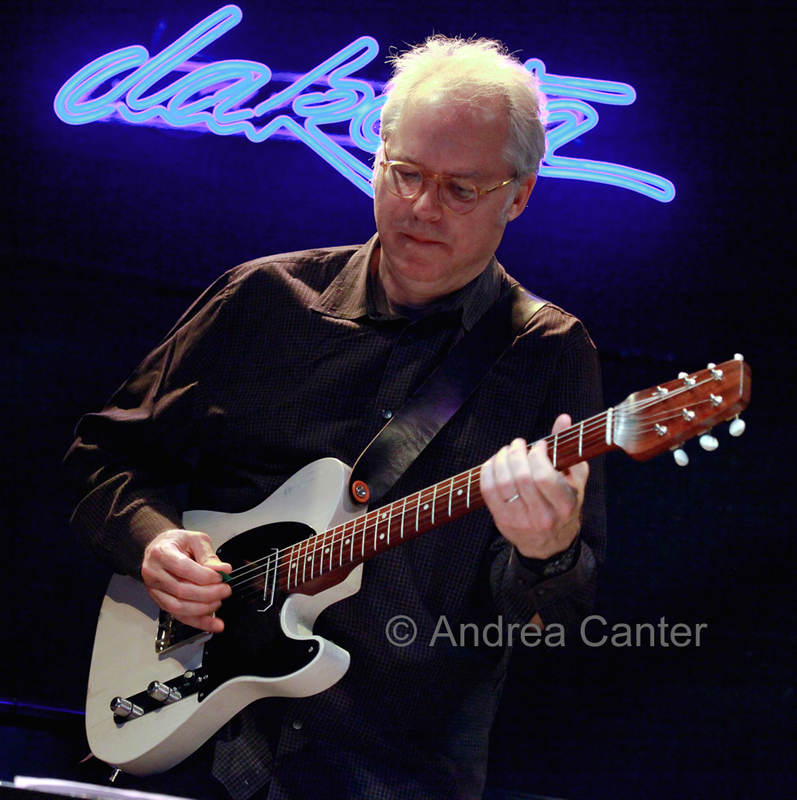 The “International Guitar Night” tour comes to the Dakota, with founder Brian Gore (a virtuosic, musical romantic who draws inspiration from literature and philosophy); Scottish jazzman Martin Taylor (whose collaborations include Jeff Beck, Diane Schuur and Gary Burton); dazzling Brazilian Guinga (known as Brazil’s leading songwriter); and Madagascar native Solorazza. Sounds like the whole world on six strings. And there’s local guitar! Zacc Harris seems too young to be dubbed a “veteran” but far too experienced and accomplished to be considered a “rising” star. 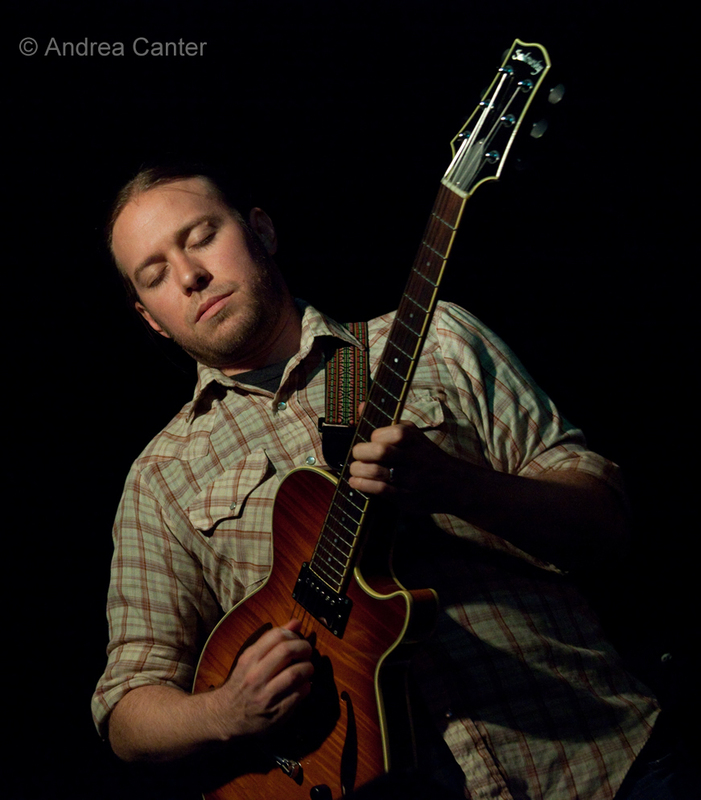 So just consider him a terrific guitarist, bandleader and composer who takes his trio out of its Sunday gigs in east Minneapolis to Café Maude on Penn – with Matt Peterson and Pete Hennig. 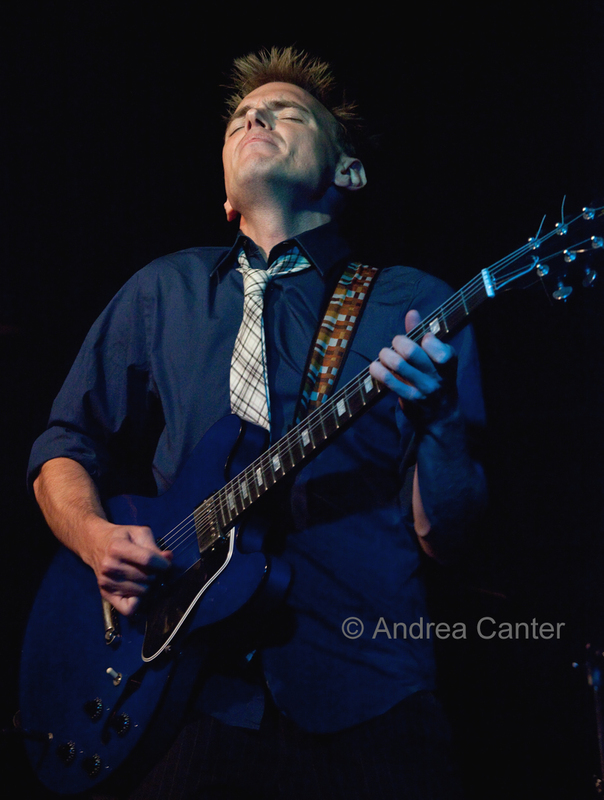 And you can never go wrong with Chris Lomheim and his Trio, tonight at the Artists Quarter. It might be sublime takes on Bill Evans’ canon or some ferocious bebop…. But it will be very cool. Thursday, February 21. For a fun time… and great swinging music…. 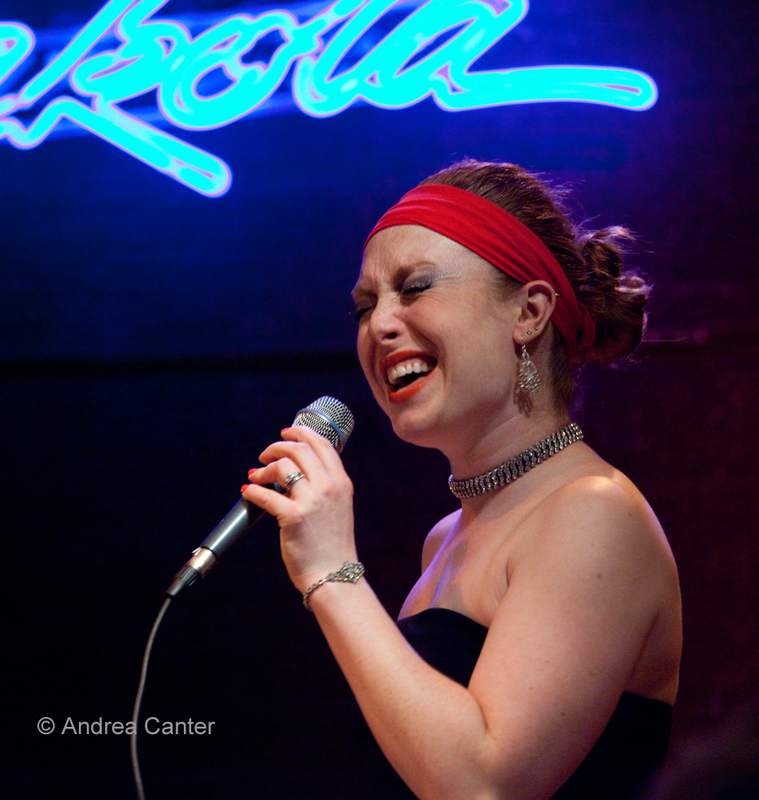 Come to the Dakota tonight for the Jana Nyberg Group. On vocals and flute, Jana gets to the heart of the matter and stays there, trading off with one of the best of the younger generations of bands in town – with Adam Meckler on trumpet, Evan Montgomery on guitar, Matt Peterson on bass and Zach Schmidt on drums. Reserve – or join the KBEM Restaurant Tour which lands at the Dakota tonight. Across the river, it’s time for the nearly monthly gathering of the Pete Whitman X-Tet, ten of the area’s top musicians together for one hard-blowing night. 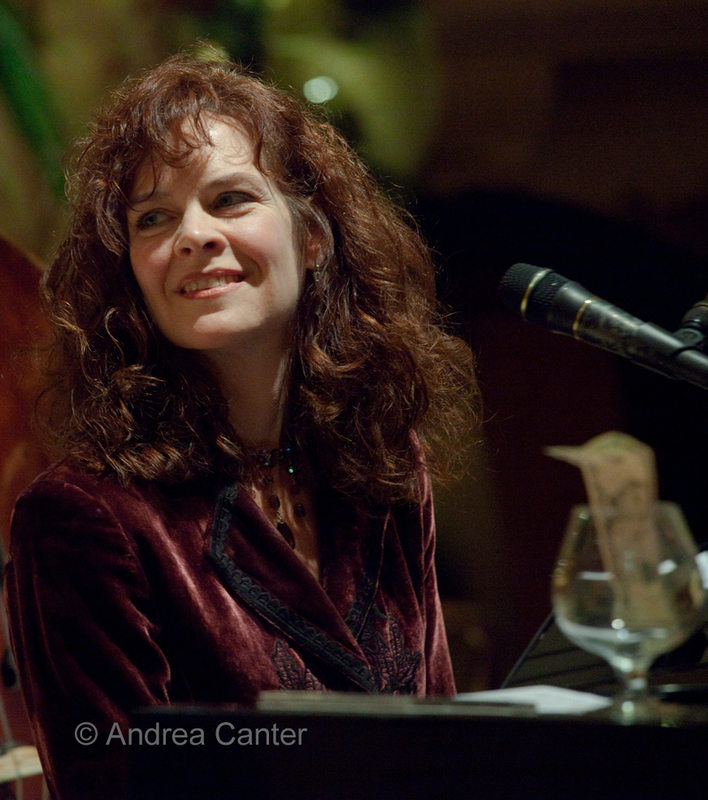 At Jazz Central, it’s Vocal Night, and tonight it’s a cross-generational pairing that is almost family: Singer Sue Oattes (formerly Tucker) teams up with pianist Tanner Taylor, her father’s former protégé in central Iowa where they both grew up. Maybe they were both raised on Oattes, but have forged their own individual music paths along the Minnesota jazz scene. Seems a lot of talent came north on I-35!